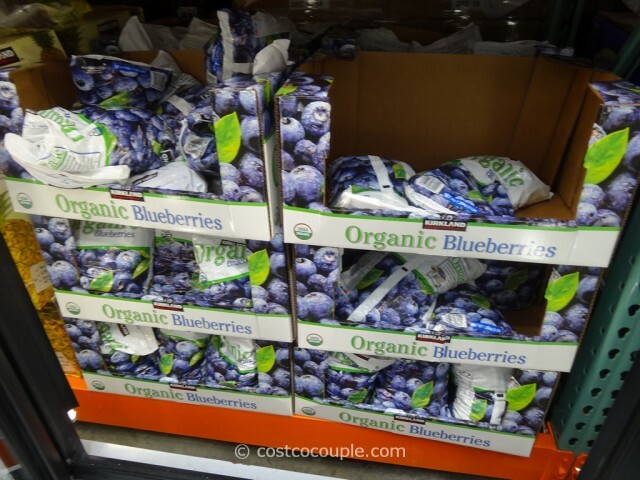 We love to have some frozen blueberries at hand for baking or for those times when fresh blueberries are not available or are too expensive. 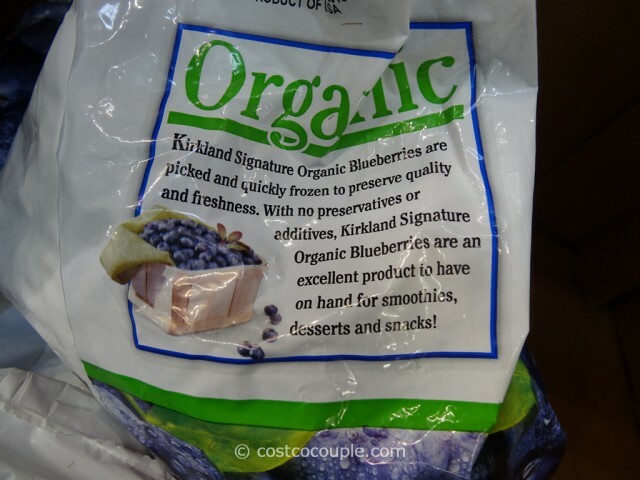 The Kirkland Signature Organic Blueberries are a great affordable option. 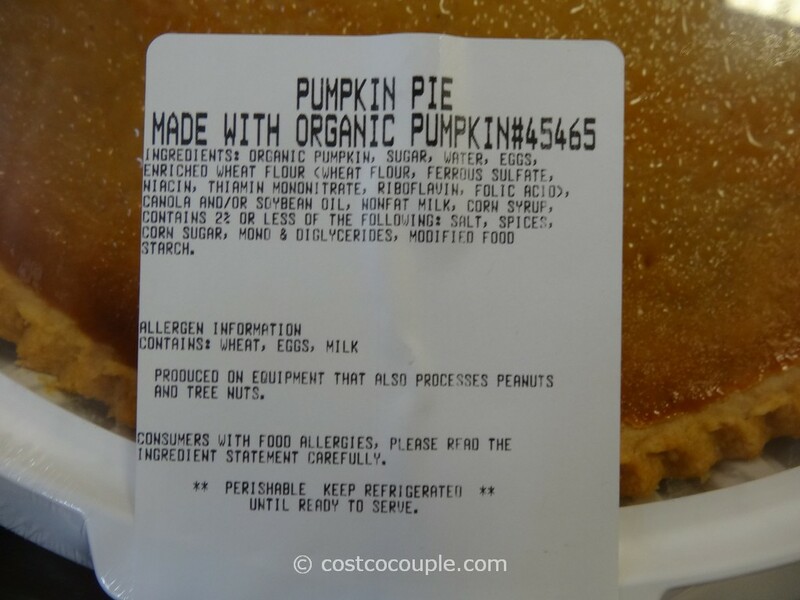 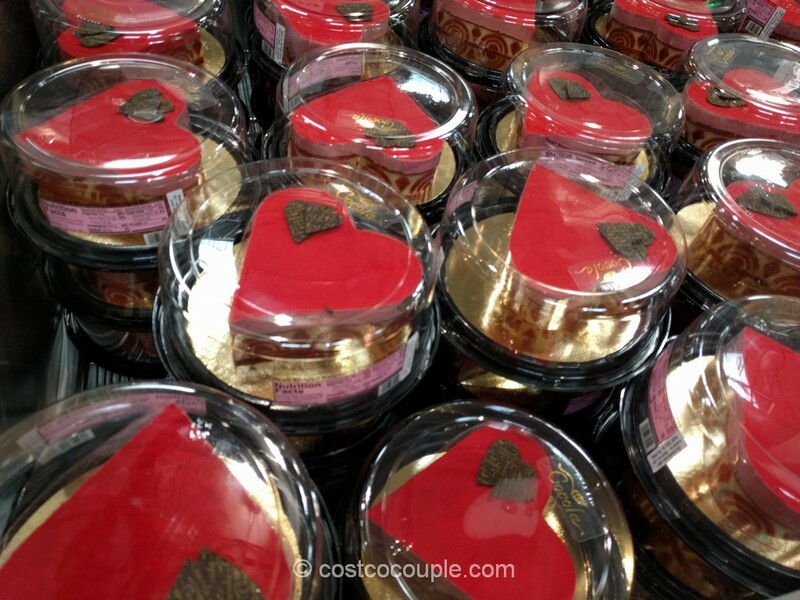 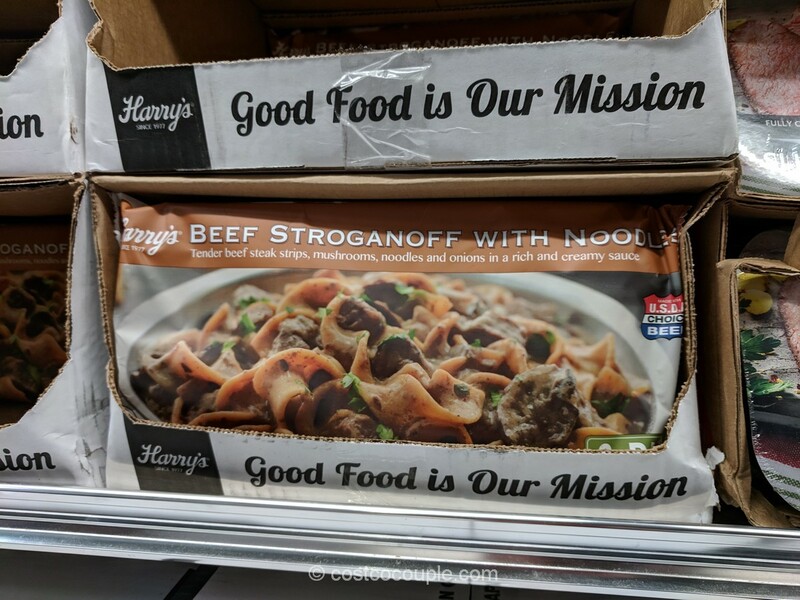 They’re available in a 3-lb bag and best of all, they’re a Product of USA. 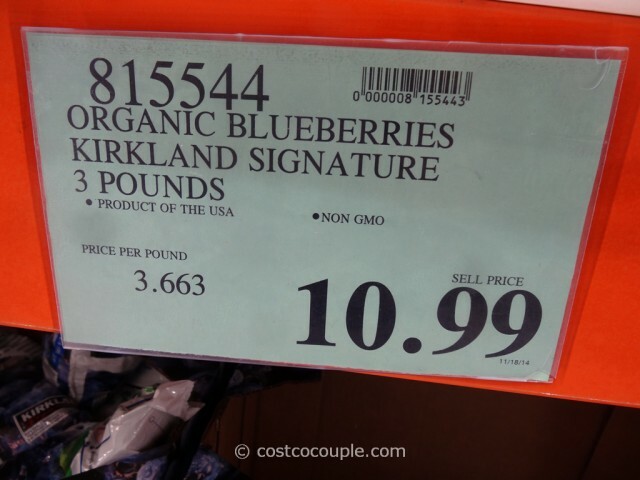 Kirkland Signature Organic Blueberries are priced at $10.99.